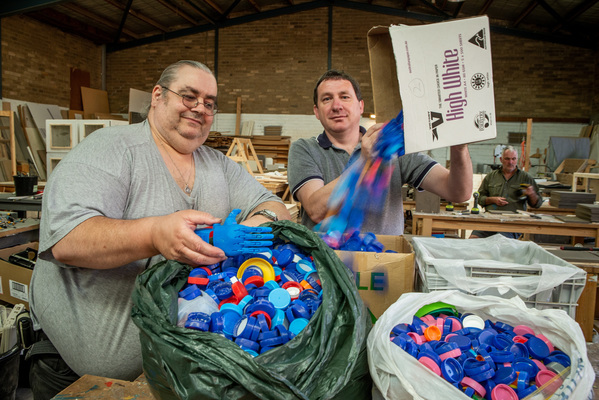 A Dandenong employment service has found a solution with using plastic waste to help amputees. Envision, a not-for-profit charity that provides support to long-term and disadvantaged job-seekers, is delivering the Envision hands project which turns recycled plastic bottle tops into prosthetic hands for children in developing countries. To give them a helping hand, the Coca-Cola Foundation announced Envision would share $1.5 million in funding from Coca-Cola to support its Envision Hands upcycling project. “We’re thrilled to be able to give back to the local communities we serve through the global Coca-Cola Foundation,” Coca-Cola spokeswoman Sarah Prestwood said. Using 3D printers to create the prosthetic hands for those in need, Envision will train and support disadvantaged job seekers to help make the devices on-site. The funding will enable the collection of bottle tops, basic recycling processes and the design, creation and distribution of the prosthetic hands. Supervisor Renata of Hampton Park said it was highly rewarding seeing job seekers learn new skills. “Our job seekers were able to see the benefits of capturing the wasted resource of bottle caps, not only saving it from going to landfill, but turning it into a very useful item,” Renata said, who asked not to publish her surname. Her team coordinated the 3D printing and the investigation of the properties of plastic lids. “We saw that plastic bottle tops were not being recycled and going into landfill,” he said. “We now are collecting tops from around Melbourne and Victoria and sites like our Dandenong site will be involved in turning those tops into hands/arms and also many other useful plastic recycled items. “This will also involve training long term unemployed in the latest 3D technology, he said, adding the project aimed to make 100 prosthetic hands for children. 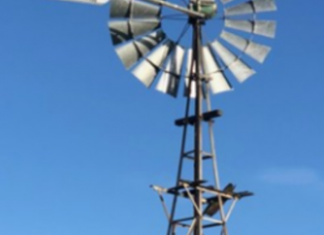 “Envision is putting together a major fundraising campaign to now put all the elements of the project together including programs at schools and in the communities and donations will be sought to support this great environmental and humanitarian project,” Mr Teer said.